Previous PostPrevious Prosecco or Spumante? Why not both at Villa Sandi! 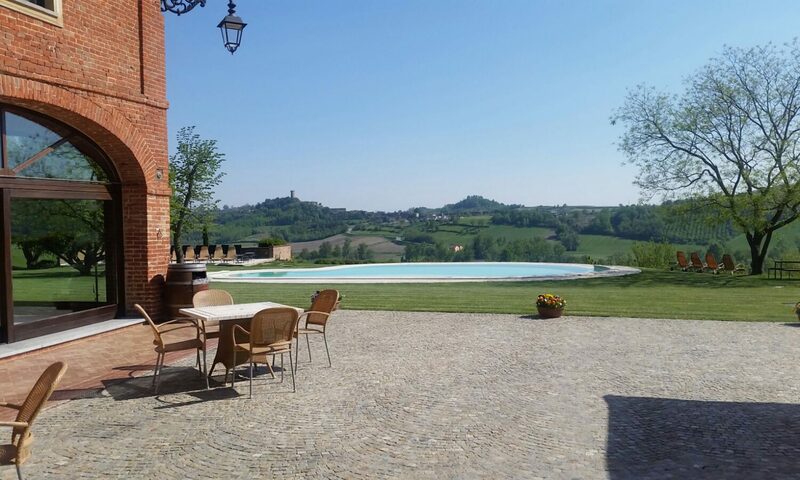 Next PostNext Piemonte (Piedmont)…one of the most beautiful places in the world!! !